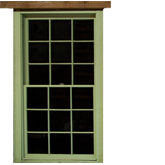 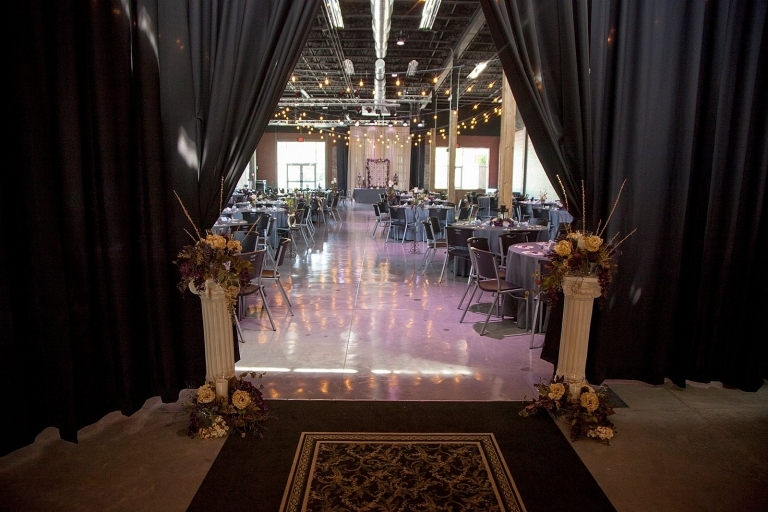 Concert, Reception, Wedding, Company Event or any special occasion at the venue. 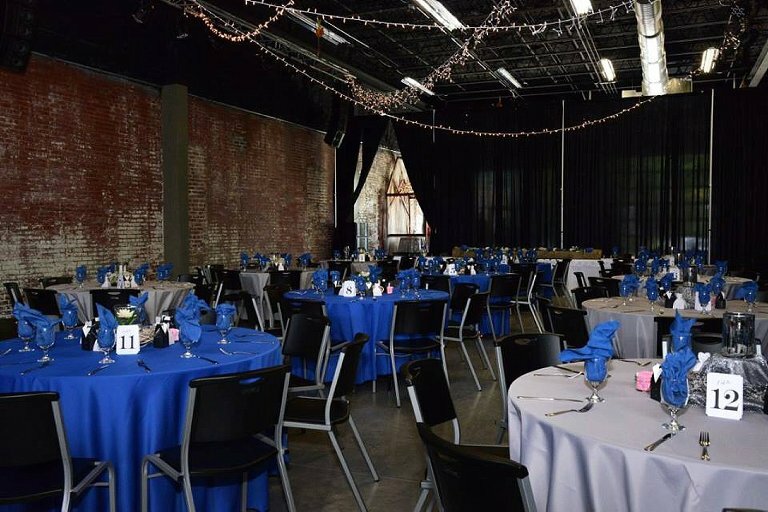 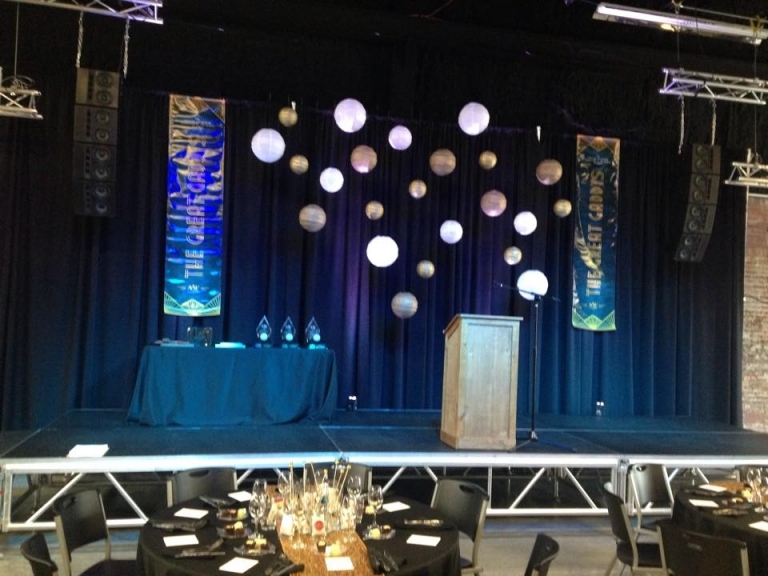 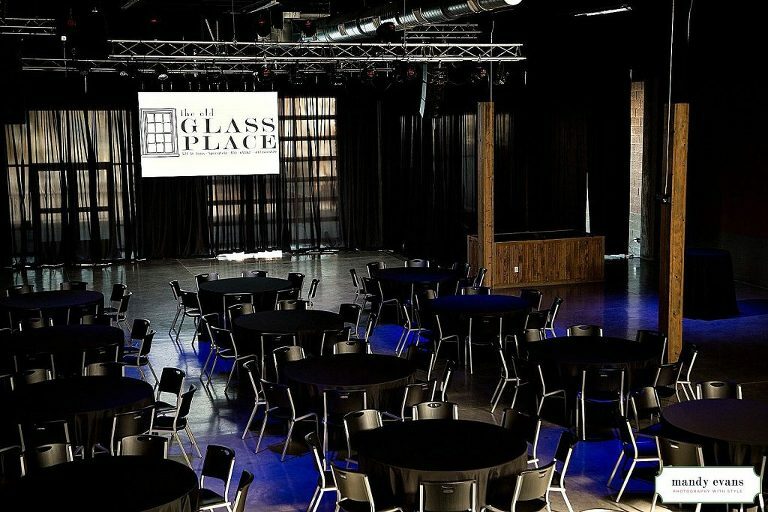 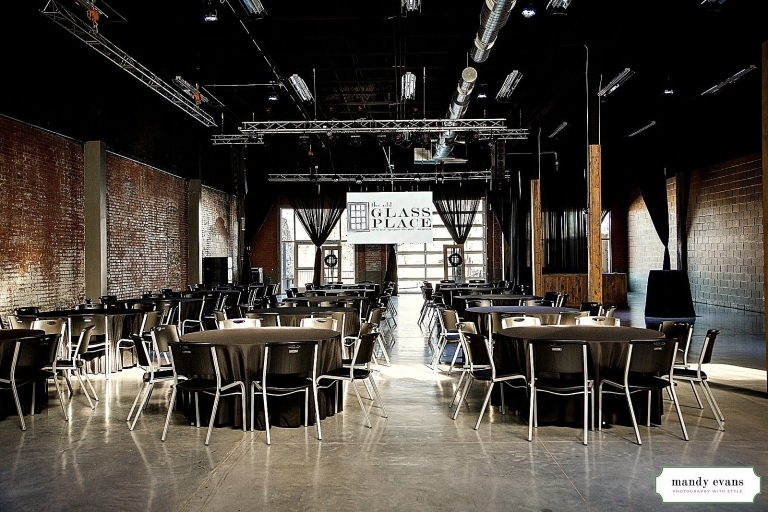 Black Pipe and Drape For Your Event At The Old Glass Place Event Venue in Downtown Springfield, MO. 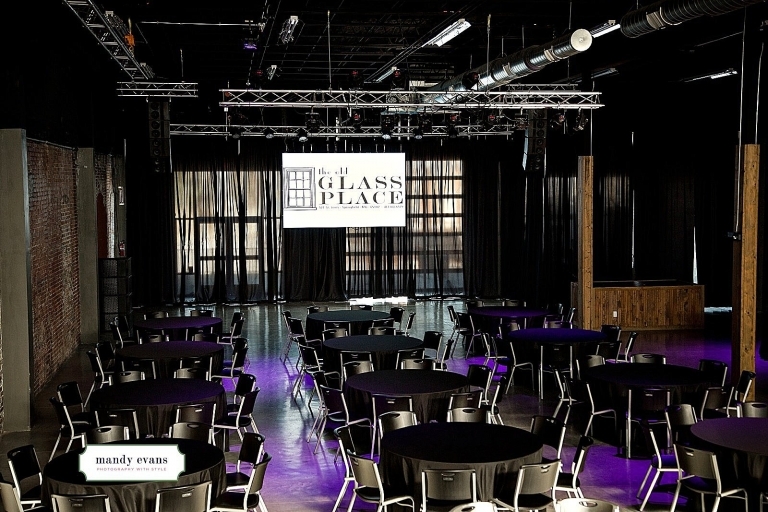 Contact us today for a tour of the venue!